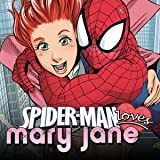 Collects Spider-Man Loves Mary Jane (2005) #6-10. There's a new girl at Midtown High. 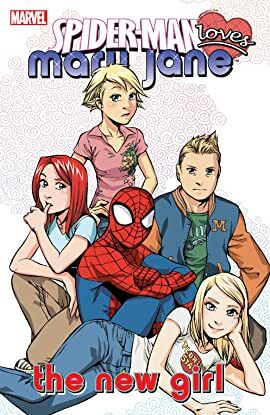 Her name's Gwen Stacy, and she has her sights set on Peter Parker! 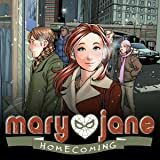 What's a lovesick Mary Jane to do? 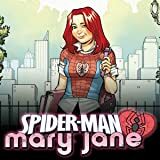 Plus: Mary Jane Watson wasn't always the girl she is today. How did she become the sort of person to push her problems away rather than face them? And how is it that Peter Parker, Spider-Man and Spidey's origin itself all play pivotal roles? See the birth of the greatest modern super hero like you've never seen it before!